Following the success of Bitcoin across the globe, India plans to implement the blockchain solution more extensively to improve the business sectors. As of this writing, the country’s banking sector is believed to have already started using this solution which has, so far, been noted to be working fine. As a result, Blackarrow Conferences is hosting an event that aims to educate Dubai’s financial sector on blockchain technology. This event will be on 20-21 February 2018 at Le Meridien, New Delhi. This conference shall highlight a series of symposia focusing on blockchain solutions with respect to e-governance, land ownership, data security, recordkeeping, payments, and more. 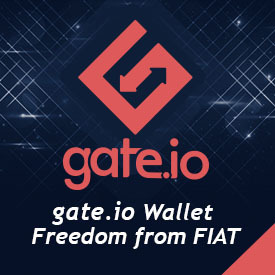 On top of delivering discussions on those significant topics, the speakers during the event will also be sharing presentations about cryptocurrencies and their impact on the industry. 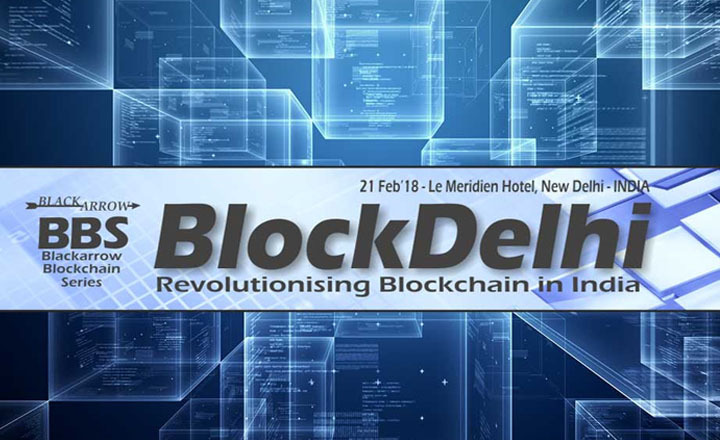 Furthermore, BlockDelhi Conference is open to local and international delegates. This opens the possibility of gathering more useful inputs from guests hailing not only from India but also from other countries around the world. All those interested in expanding their know-how on digital asset marketing should not dare miss being a part of this grand event. The registration period will start on December 15, 2017, but the pre-booking period has already started. Sign up now before tickets run out.